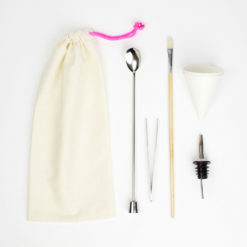 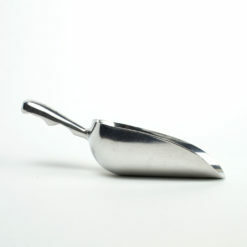 If you do a lot of tiny gardening like we do, these soil scoops will make life a whole lot easier. 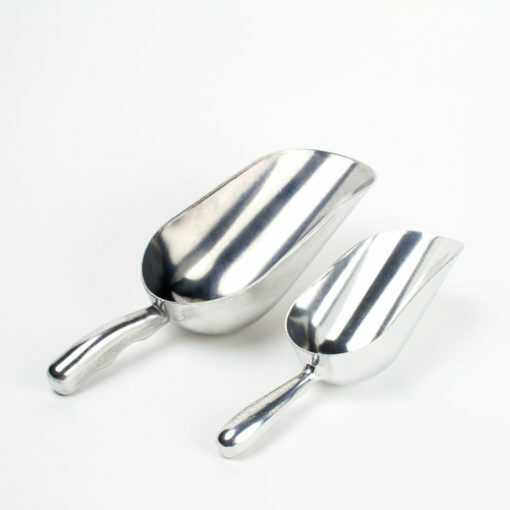 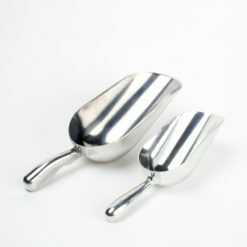 Our polished aluminum scoops are well-crafted and lightweight with a sturdy cast handle. 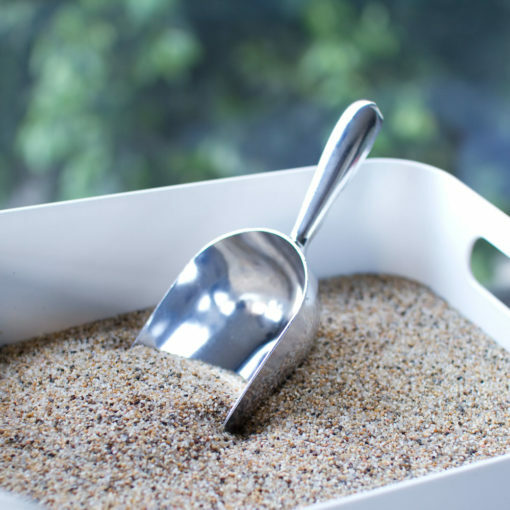 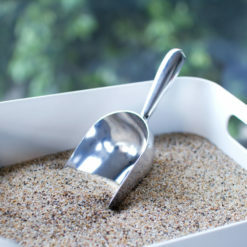 They’re perfect for scooping up potting soil and decorative sand, or to funnel soil to the sides of glass terrariums.